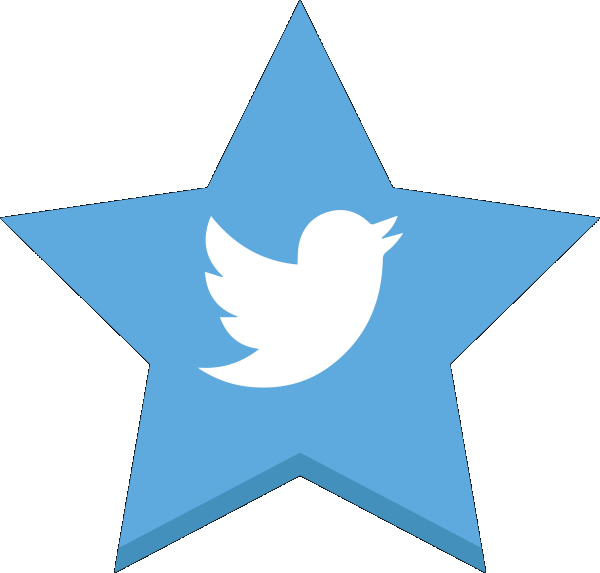 Give your Tweets an extra credibility boost by getting more likes (favourites) for them. Combined with our retweets, they will make your Tweets stand out from the masses. Everything delivered to the highest standard. Don't wait, start today.